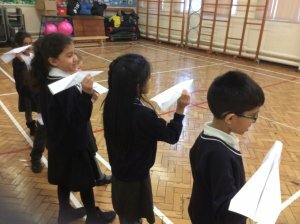 Children had a ‘flying start’ to Friday as part of their science learning. 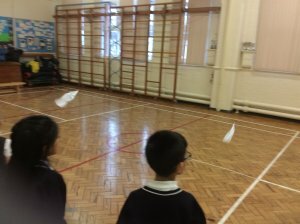 Children made paper aeroplanes and gliders to see how far they flew. 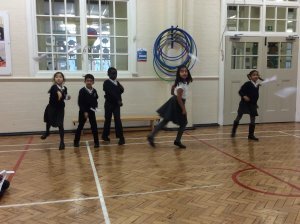 It was great fun testing them!